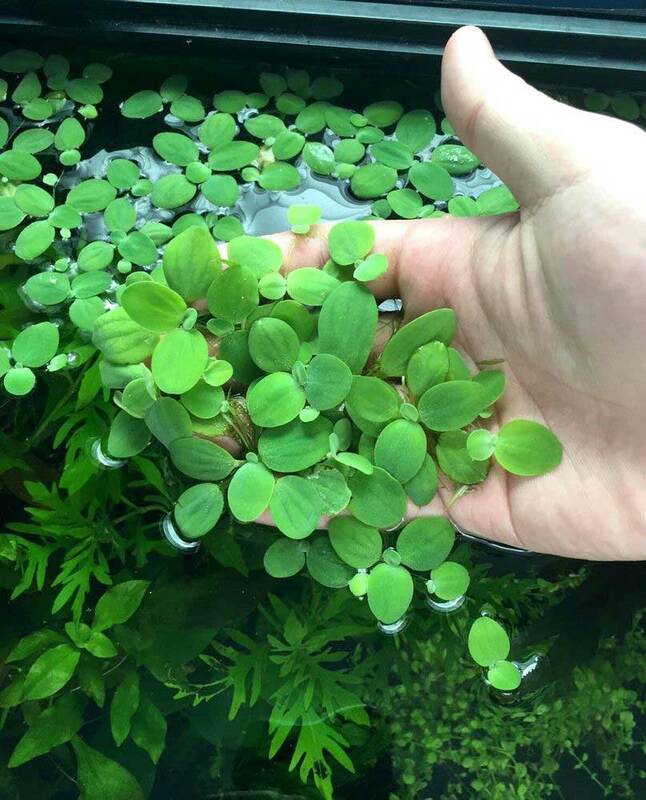 Floating aquarium plants tend to be easy to grow, making them perfect for the aquarists that has an aquarium but not a dedicated planted tank set-up. Floating plants will be closer to the light source, making it easier to give them what they need without having a particularly bright light fixture. If you do have a planted aquarium, floating plants really look great with an open-top tank. The plants add a new dimension to viewing. You’ll see the submerged plants through the glass and floaters at the surface. The other benefit is nutrient control. Floating plants adsorb a lot of nitrate, phosphate, iron and other nutrients from the water. This will starve the algae and keep the aquarium looking great. 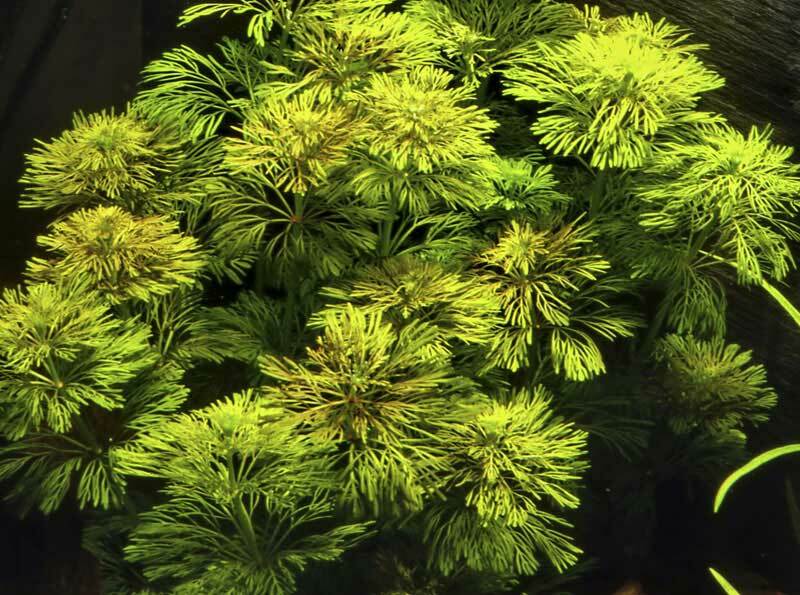 This guide outlines a few of the more common floating aquatic plants available to aquarists. 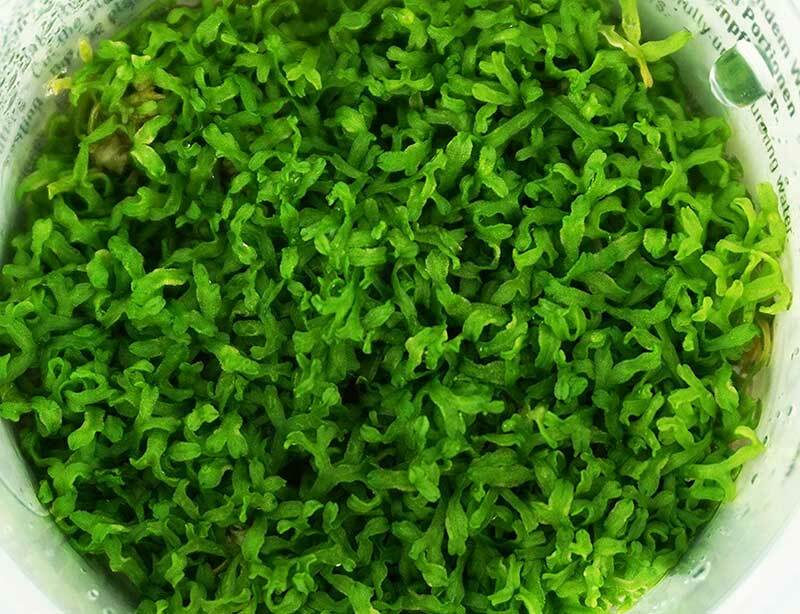 Riccia fluitans, known as Crystalwort, is a liverwort. Liverworts (Riccia) usually grow on land. 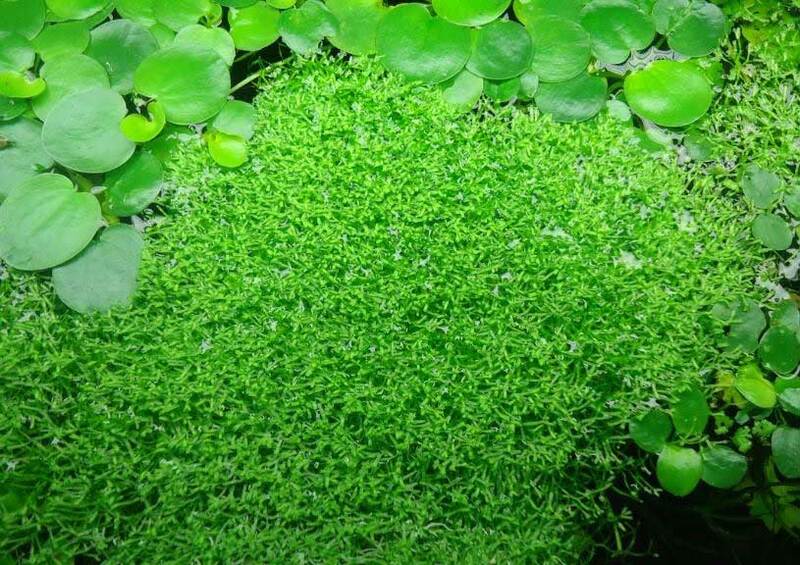 Crystalwort is true aquatic form of Riccia. It has been found growing in many parts of the United States. The plant has no roots. Clumps float at the water surface. In the wild, Crystalwort thrives in stagnant, nutrient-rich waters with bright light. It forms clumps that float at the water surface. 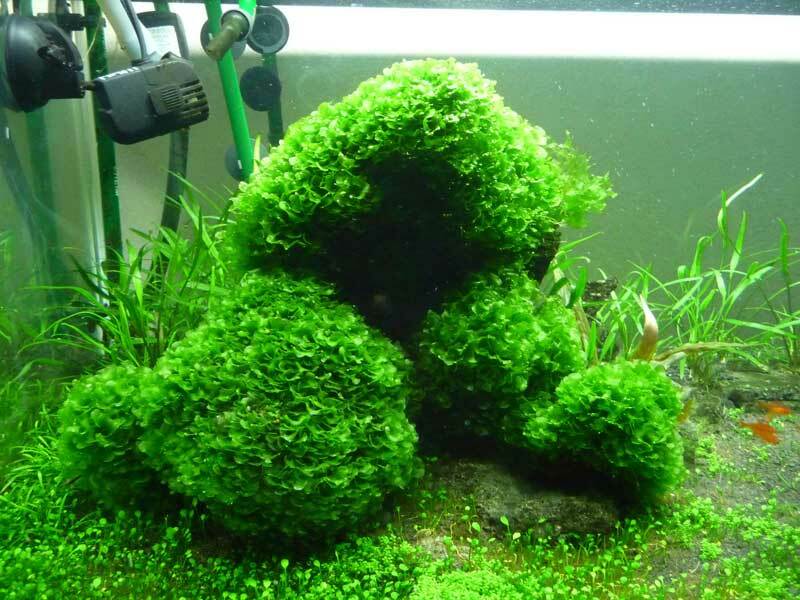 In the aquarium, Crystalwort thrives under medium to bright light. The fast-growing plant will need pruning to prevent it from covering the surface of the water. Pistia stratiotes, often sold as water lettuce, water cabbage, Nile cabbage, or shellflower, is a popular outdoor water gardening plant. Water lettuce was discovered in the Nile river in Africa. The plant is now considered an invasive species in many tropical and subtropical areas of the world. The genus name, Pistia, comes from the Greek word for water (pistos). The fuzzy plant leaves form a rosette above the water surface, with long, fibrous roots hanging in the water. Water lettuce thrives in bright light, sending out runners with new plants. Under normal aquarium lighting the new plants are smaller, only about an inch across. The long roots are a favorite place for fish to explore. Water lettuce will dramatically reduce the levels of nutrients in the water. They’re often used in wastewater filtration systems to scavenge out phosphate. Fertilization may be necessary if the plant leaves start to yellow. Be sure the fertilizer contains trace elements like iron and copper. Monosolenium tenerum is a dark green liverwort that normally grows on moist soil. M. tenerum is originally from areas of Nepal, Eastern Asia and Hawaii. 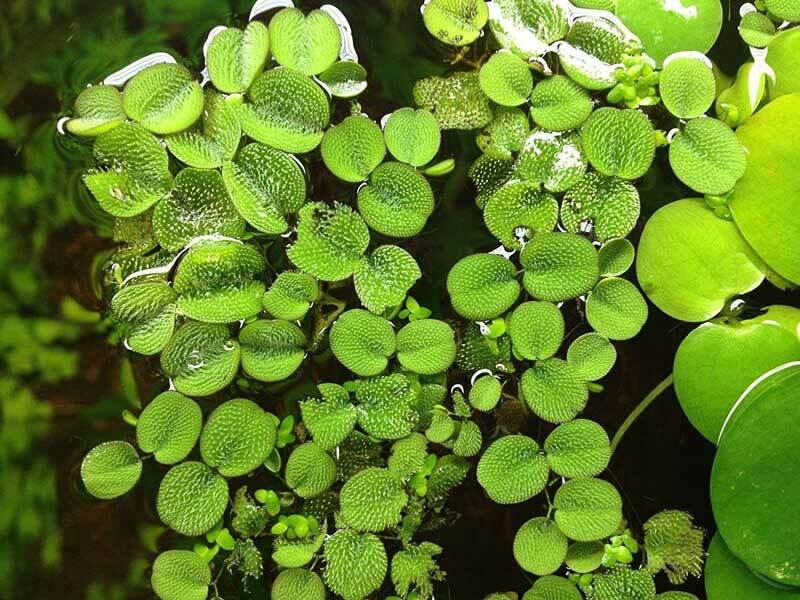 It can be a challenge to grow as a floating plant but aquatic plant enthusiasts are working with it to find the best way to do it. Pellia will grow under low light conditions. The plant may need trimming if growth is vigorous. Ceratophyllum demersum, also known as coontail and hornwort, grows just about everywhere in the world. In the wild, Hornwort is found in slow-moving water, rich in nutrients. 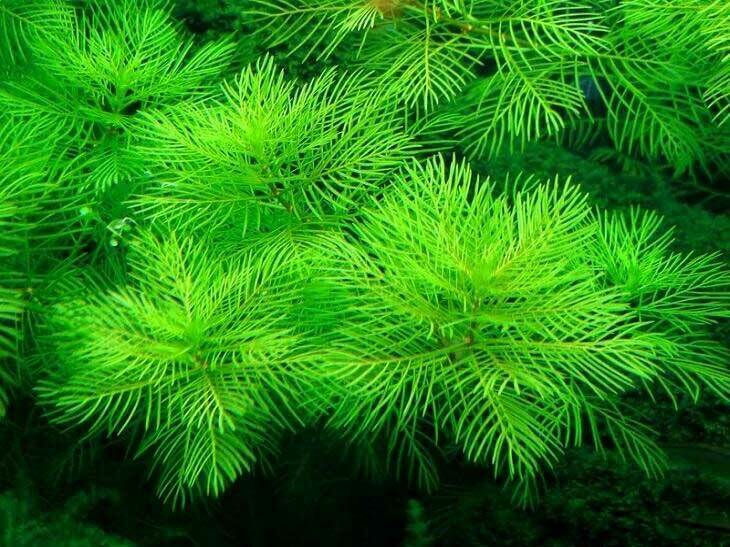 It is a rootless plant that can be anchored under aquarium gravel but grows very well as a floating plant. It thrives in medium to bright light. Hornwort is a hungry plant and will remove large amounts of phosphate, nitrate and trace elements from the water. 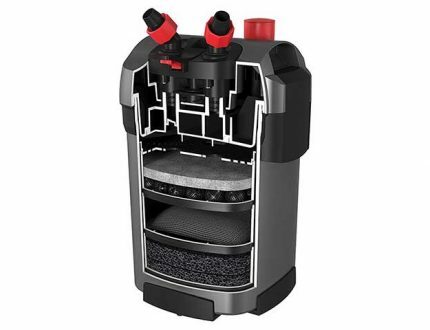 This will help limiting algae growth. You’ll have to periodically remove some of the plants to keep the water surface open and stimulate the plants to produce new green, attractive shoots. Fish like to explore Hornwort. Baby fish will hide in the plants to escape predation and search for food. Hornwort is especially sensitive to copper-based snail-control products. Limnophila sessiliflora is native to Southeast Asia. 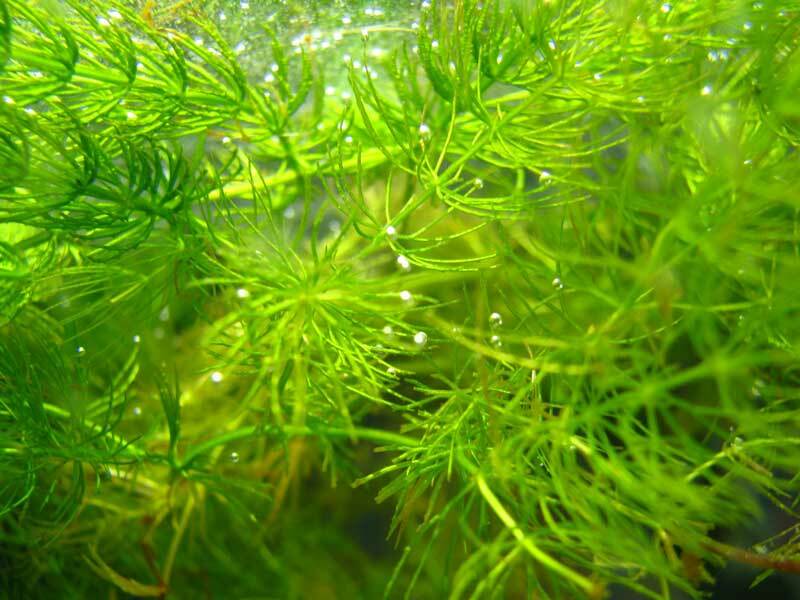 Sold as Ambulia and marshweed, it is one of the most common aquarium plants. It is a hardy, easy to grow plant with leafy, light green leaves. Ambulia is normally grown with roots in the gravel. It can also live as a floating plant. The leaves will spread out across the surface of the water. This plant thrives under low to medium light conditions. The pale green color is not a sign of nutrient deficiency, but it may be necessary to add trace elements as part of the fertilization program. Myriophyllum mattogrossense comes from South America. It grows as an all-green upright plant in the aquarium. Bright light brings out the best growth pattern. Rooted plants will eventually grow to the surface and act as a floating plant. Instead of rooting it in the gravel, strands of milfoil can be floated. The plants will adsorb nutrients and continue to grow. You’ll have to cut back old portions of the stem and leave the young, growing tips in the tank. Milfoil is a great plant for breeding live-bearing fish. The fry will hide out on the plant and scavenge for tiny live foods. Mato grosso milfoil is easy to grow and helps control algae growth by limiting nutrients in the water. The Nymphaea lotus is a tropical waterlily from Africa. While the tuber is planted in the gravel, the plant will send out leaves that rise to the aquarium surface. You’ll end up with leafless stems rising up to floating leaves on top of the water. 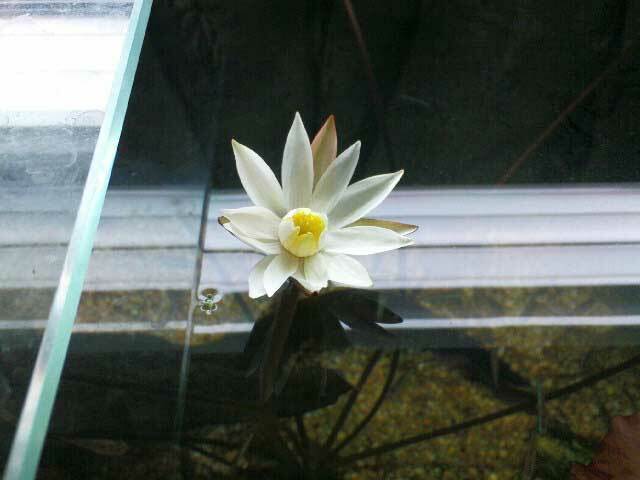 It is not uncommon for the plants to send up fragrant white flowers that bloom above the water surface. This a fun plant for the well-lit aquarium. Tiger lotus grows best with a nutrient rich gravel or potted in soil. Fertilizer tablets will also provide the plant with proper nutrition. Floating aquarium plants give a new twist to the planted tank segment of aquarium keeping. Most floating plants are inexpensive and easy to grow. In fact, you don’t even need an aquarium. 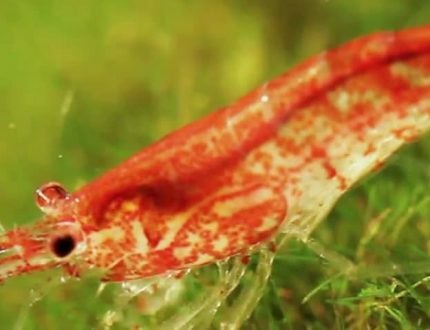 Floating species can be grown in a glass container near a bright window. The main idea is to remove over-grown branches from the aquarium. 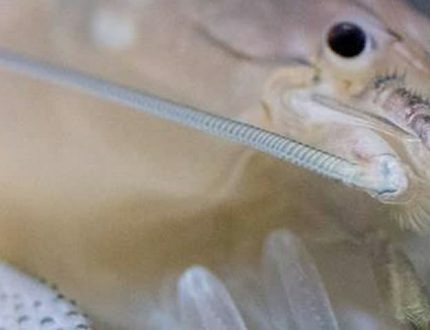 This is how nutrients are physically removed from your fish tank. Allowing the plants to grow “forever” permits older, less productive stem to die back and release those algae-promoting nutrients back into the water. Young, growing stems are the best nutrient absorbers its like fish tank filter, so keep your floating plants trimmed back to the younger selections.